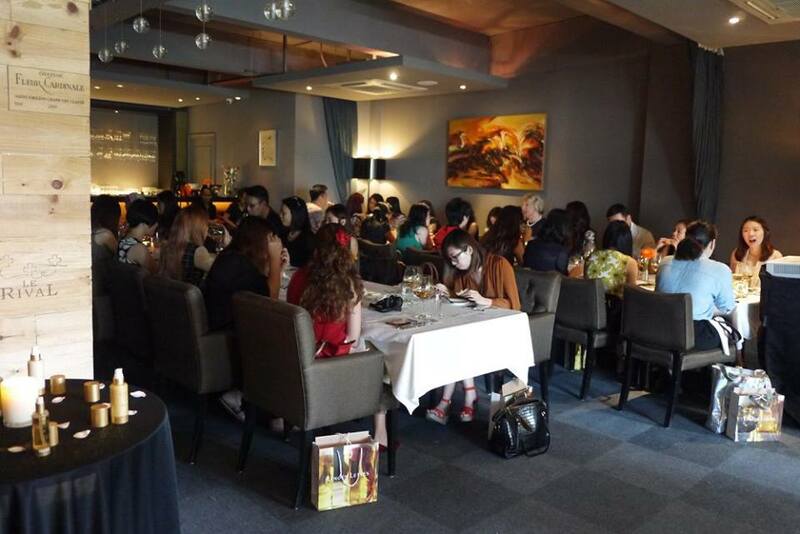 I have not been to New Zealand but I know it’s a beautiful country with lotsa natural scenery, just like the scenes in The Lord of the Ring. 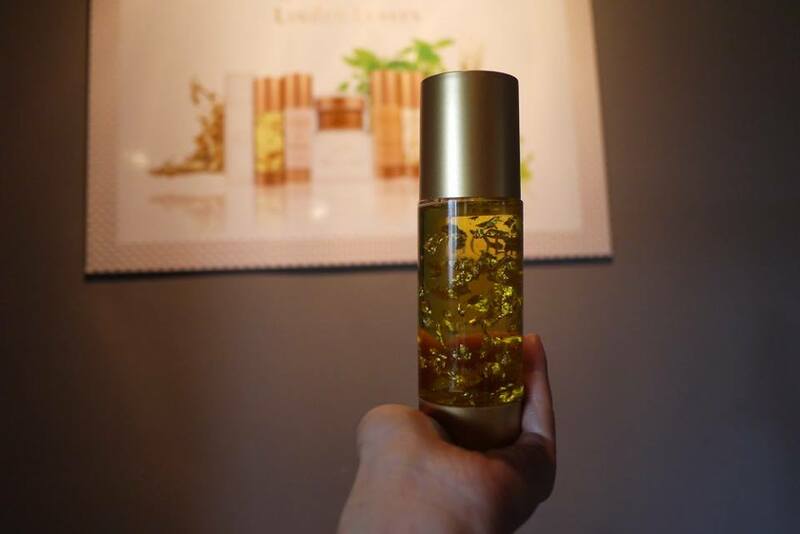 There are a lot of natural resources from New Zealand’s natural environment, and I always believed on the benefits of natural ingredients and hence I am a supporter of Linden Leaves, which is the Natural skincare brand from New Zealand. 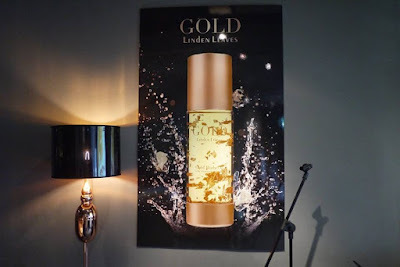 Brought to us by TNS Skin Lab, the leading independent specialist retailer of ‘natural’ and ‘alternative’ skincare and personal care products in Malaysia, Linden Leaves Gold range is now available in Malaysia. 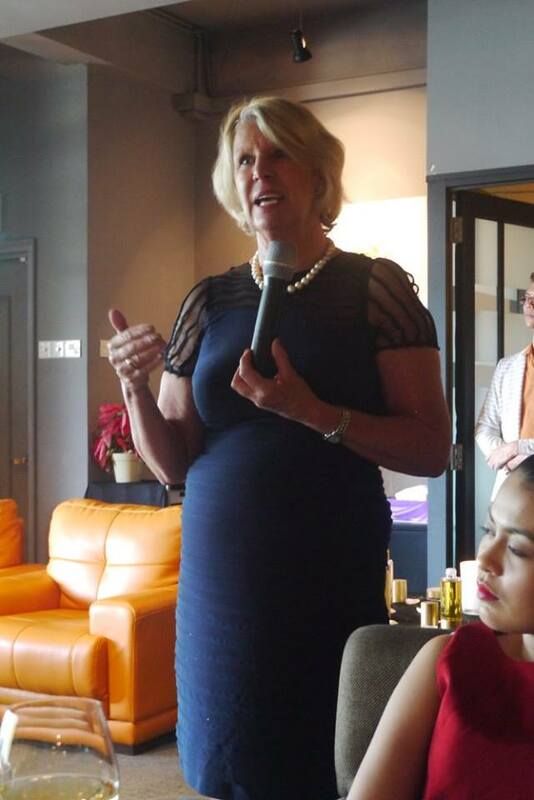 Thanks to TNS Skin Lab, I had an intimate sit down lunch with the founder of Linden Leaves, Ms. Brigit Blair and founders of TNS Skin Lab, Ms. Kay Liew and Mr. Terry at Soleil PJ last month. 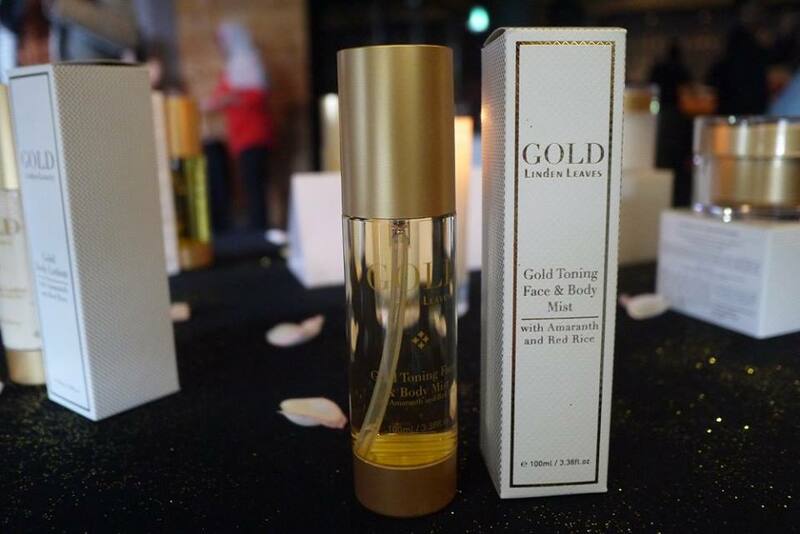 Linden Leaves Gold range featuring age defying amaranth, red rice and chia, and luxurious 23kt gold. 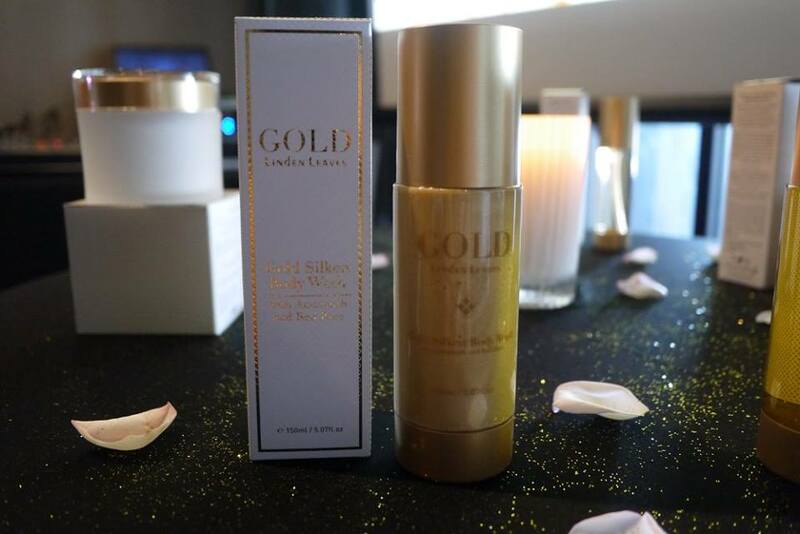 It is scientifically proven to boost collagen production, minimizing wrinkles and fine lines by increase moisture retention and promote cell regeneration of aged skin. The formula is rich in powerful antioxidants, neutralizing and protecting against free radical damage. 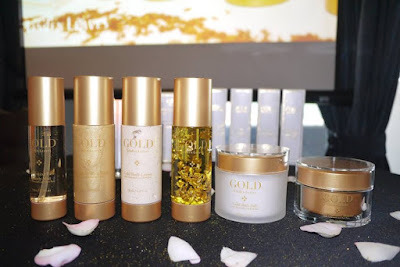 The result of using Linden Leaves Gold range? 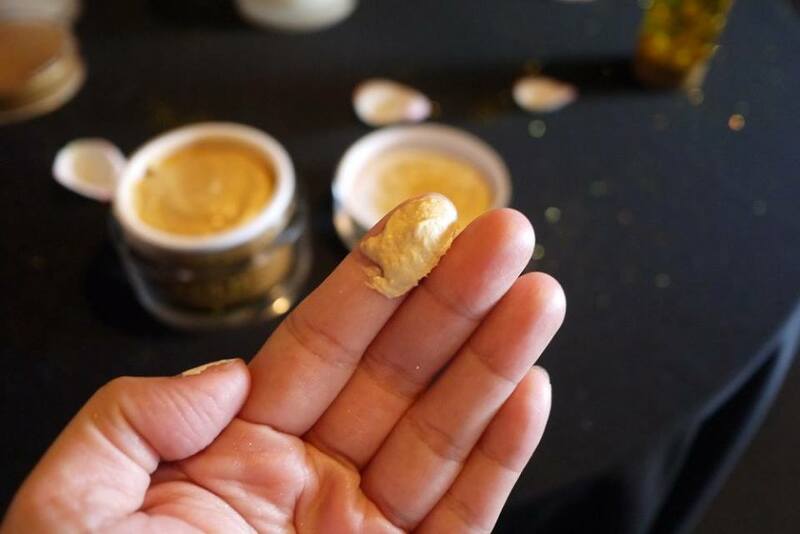 User could expect a younger, firmer and healthier looking skin. 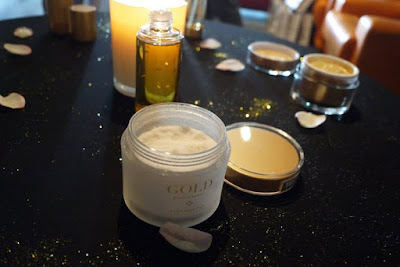 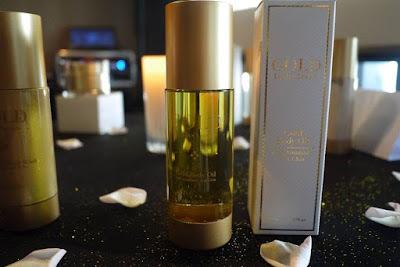 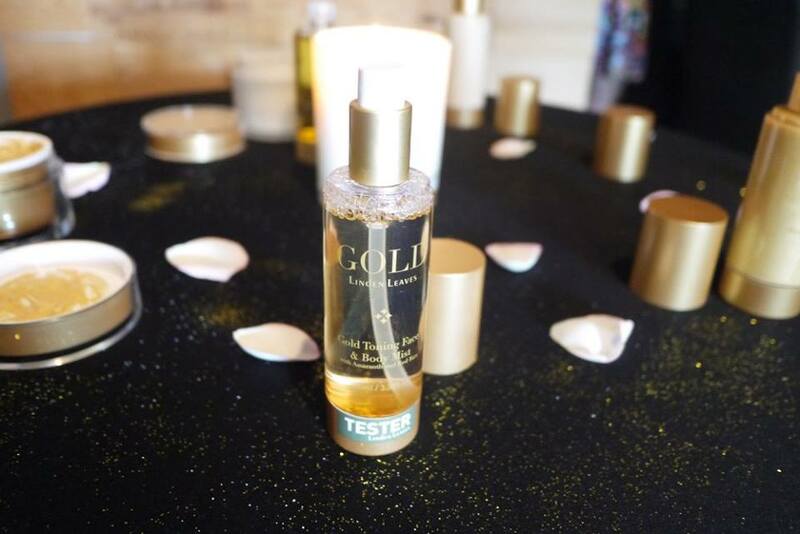 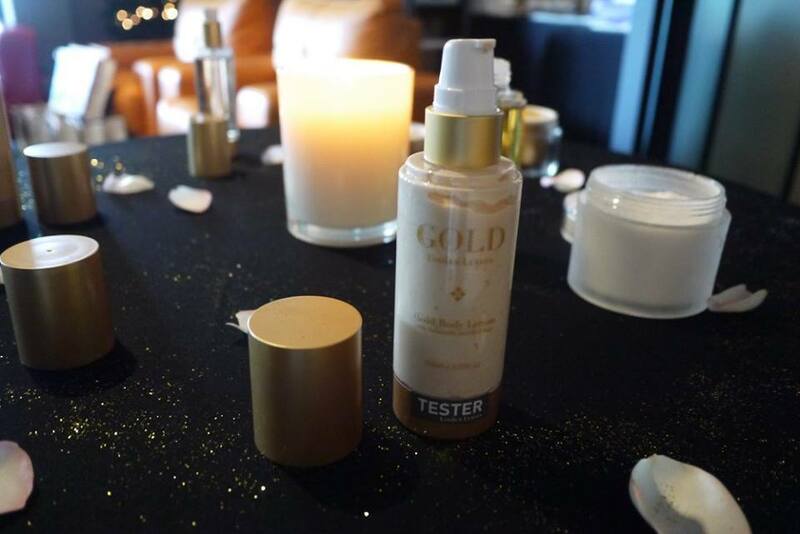 Pack in simple yet luxurious gold and white bottle/jar, Linden Leaves Gold range definitely is one of the most luxurious treatment for our skin. 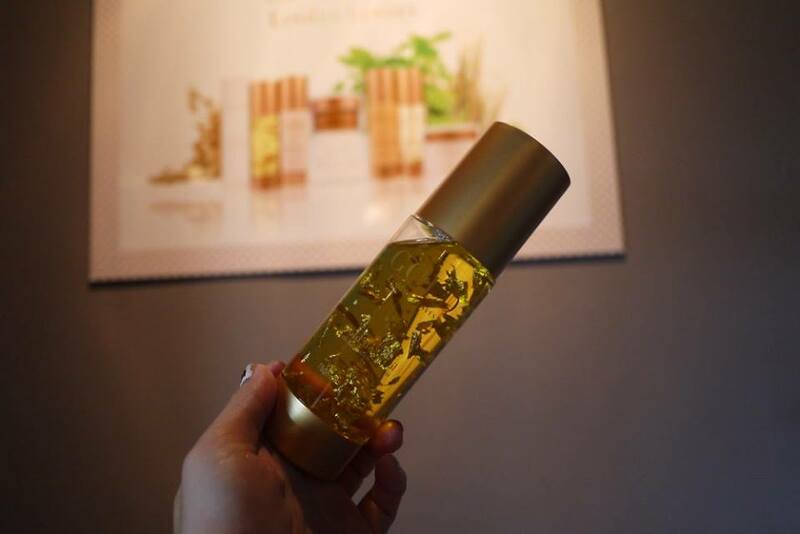 A treatment body oil enhanced with Amaranth oil to hydrate the skin and improve moisture retention. 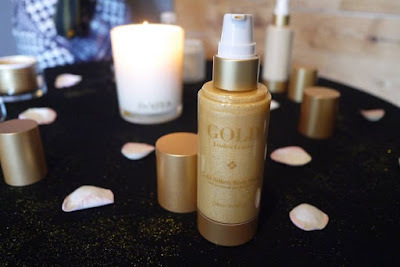 Nourishing essential fatty acids from Chia help firm and soften the skin – delivering a long lasting radiant glow and healthy, younger looking skin. Enhanced with 23-karat gold leaf for a luxury skin indulgence. 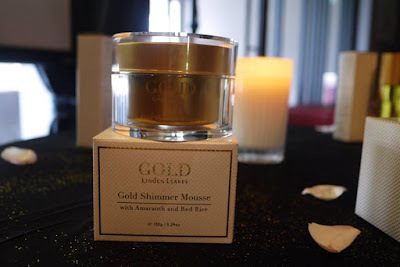 A luxurious moisturizer designed to give a light shimmer effect. 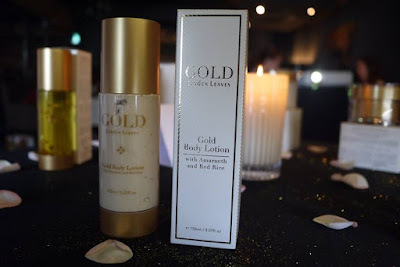 Enhanced with natural red rice extract to increase collagen synthesis for improved skin elasticity and tone, and certified organic amaranth protein to visibly improve skin hydration and moisture retention. 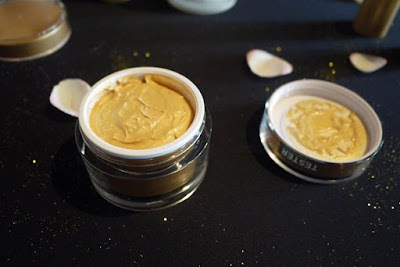 A rich mousse designed to give a definitive shimmer effect. Enhanced with natural red rice extract to increase collagen synthesis for improved skin elasticity and tone, and organic cold pressed chia oil for optimal skin nourishment. 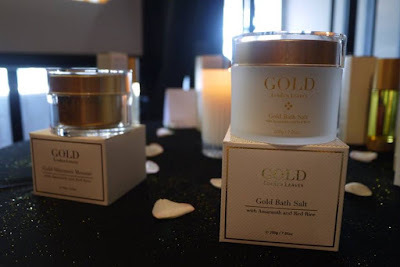 Experience visibly improved skin with this luxurious bath salt soak. Natural New Zealand sea salts offers detoxigying properties, enhanced with the skin revitalizing properties of Amaranth and Red Rice to smooth, soften and nourish the skin. Now, its time to go for the gold! Linden Leaves Gold is available at TNS Skin Lab stores at Mid Valley Megamall, Fahrenheit 88, Hartamas Shopping Centre, The Curve Mutiara Damansara, Paradigm Mall Kelana Jaya, Publika Shopping Gallery, Queensbay Mall, Penang, AEON Kinta City, Ipoh and AEON Tebrau City, Johor Bahru. 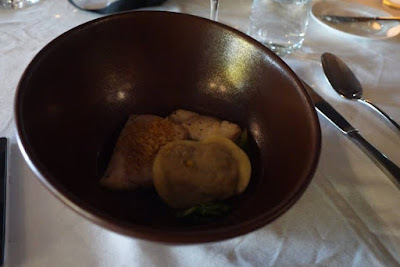 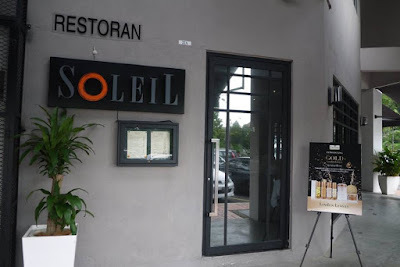 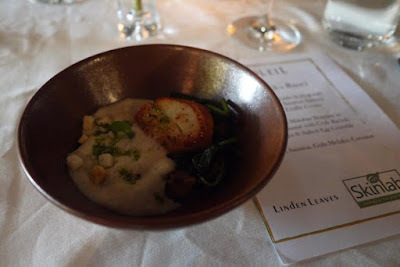 Ending the post with what I had at Soleil that noon. 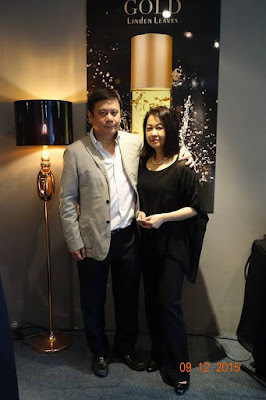 Thanks TNS Skin Lab once again for the wonderful moment and indulgence treats.